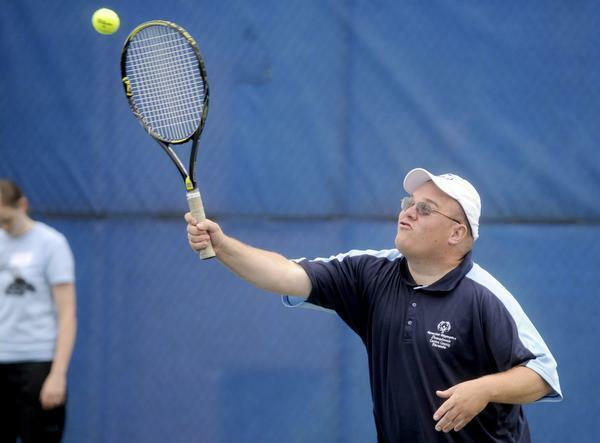 Just after lunchtime on Friday, with several hours of tennis still to be played at the Delaware Special Olympics, an athlete approached Mary Moore with a court-sized grin on her face. Just like that, Moore, a longtime volunteer and organizer at the Special Olympics, went from work-mode to observer-mode at DuPont Country Club. Moore was one of the thousands of volunteers running the courts, fields, pools and more this past weekend in the Middle States Section, as the Special Olympics Summer games took place in Delaware, New Jersey and Pennsylvania. More than 5,000 total athletes of all ages participated in the action, even as Tropical Storm Andrea drenched the east coast with pounding rain throughout the weekend. Tennis, as it seems to be each year, was one of the Games’ most popular events, and when all was said and done – the athletes at each location – and in every sport, did what they do each year: compete. Nearly 200 miles from the Delaware games, the Pennsylvania games were in full swing, as well, where venue coordinator Tom Flynn couldn’t help but spend the majority of his week staring at radar and stressing over storms. Flynn and the organizers at Penn State University, however, dodged the nasty weather and only had rain delays for a short period of time. Flynn and Moore both mentioned the Special Olympics 2014 USA Games, which will take place next summer in New Jersey from June 14-21. This year, nearly 10,000 volunteers in New Jersey alone were on hand for the games, and for those in New Jersey, this year’s event was just a preview for the enormous event that is yet to come. If action on the courts at The College of New Jersey were any indication, next year’s event will certainly be a hit. Check out photos from each of the events. 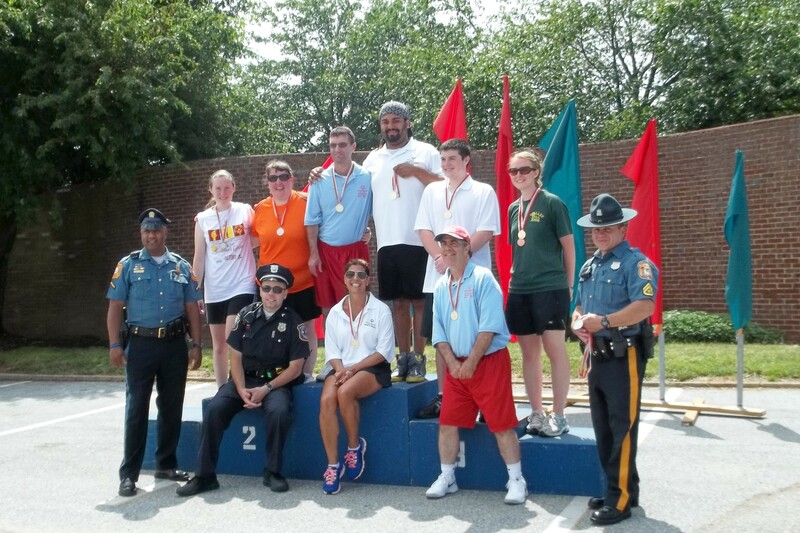 For more info on the Special Olympics and the 2014 USA Games, click here.